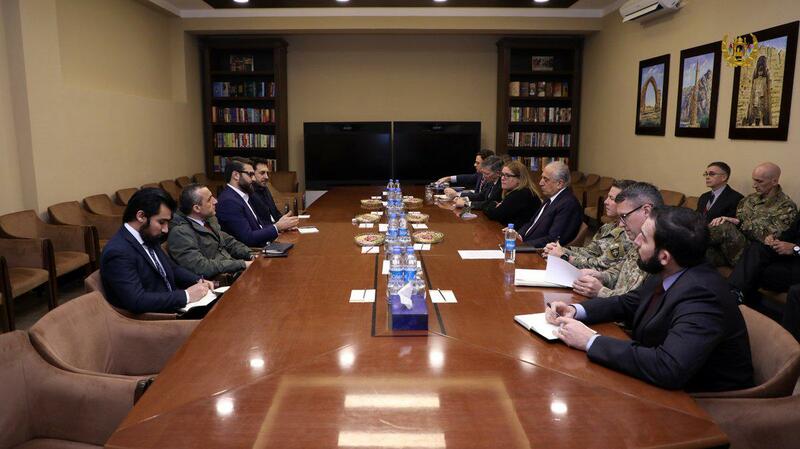 US envoy Zalmay Khalilzad on Wednesday met with the Afghan National Security Advisor Hamdullah Mohib. Mr Mohib briefed the US special representative on the security situation and both sides also discussed and exchanged views on the efforts for peace. Noorul Haq Ulumi, the former army commander, former MP and ex-minister of interior has registered himself as the candidate for 2019 presidential elections. Addressing reporters on Wednesday, Ulumi promised to ensure a “just government” if he wins the presidency. 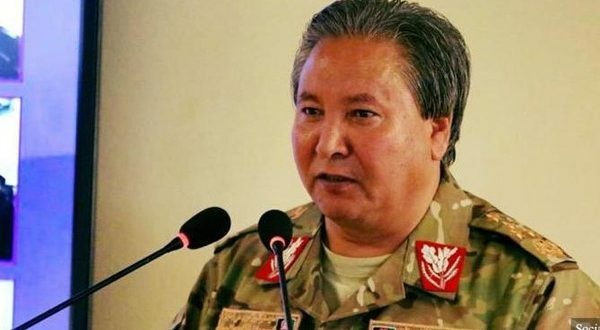 Lt. Gen. Murad Ali Murad has announced his resignation from the post of the commander of Kabul Garrison. Gen Murad was appointed to the post in June, 2018 and he has also served as a senior deputy minister of Interior in the past. 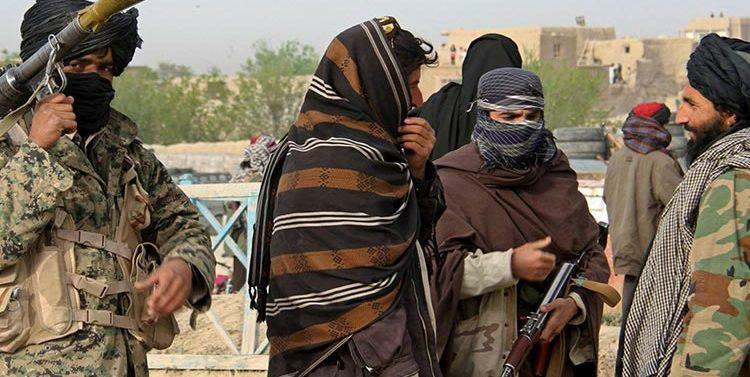 The Ministry of Defense has reported that Taliban’s designated district governor for Bakwa district in Farah province, Mullah Juma, has been killed along with 5 other insurgents. This was a result of an operation by the Afghan Forces as per the statement released on Wednesday. Prosecutors in Germany have pointed that an army employee has been detained on suspicion of spying for the Iranian intelligence service. 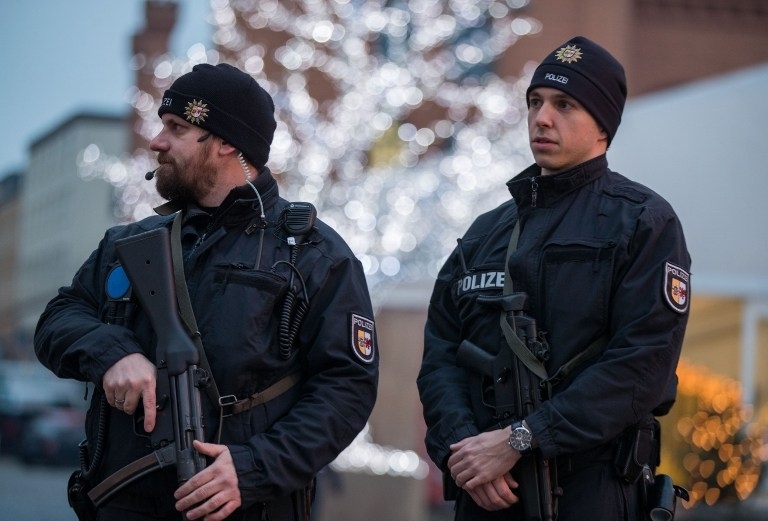 The federal prosecutor’s office said in a statement that the 50-year-old German-Afghan dual citizen, whose name was only given as Abdul Hamid S. in line with German privacy rules, was detained Tuesday in the Rhineland in western Germany. Abdul Hamid S. worked as a translator for the German army and is accused of having passed on information to the Iranian intelligence service, as reported by German media. 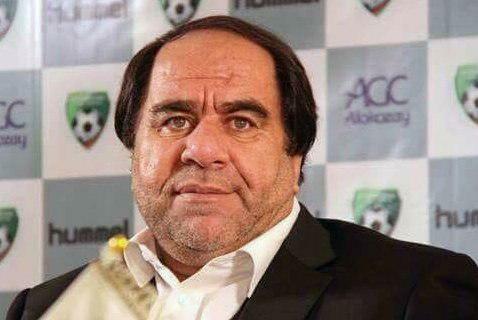 FIFA has rejected AFF president’s appeal over interim ban. AFF President Keramuddin Karim has thus lost the first step in his effort to clear his name over allegations of sexual abuse. FIFA announced that chief ethics judge Vassilios Skouris dismissed Karim’s appeal against a 90-day interim ban while an investigation continues. Meanwhile, Karim has come out to deny any wrongdoing saying there were those “inside and outside the country plotting against us”. Last year, there were multiple charges of sexual harassment against AFF members put up by Afghan female Football players. The matter was taken seriously as Afghan attorney general office probed into the matter. 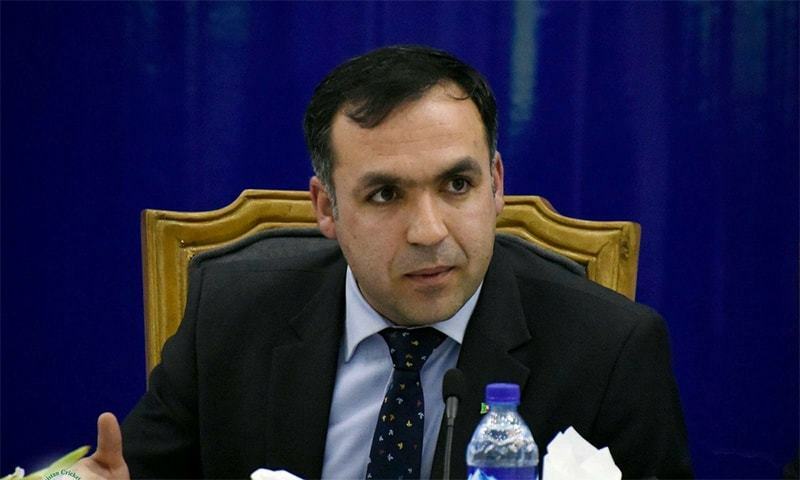 Afghan Ambassador Shukrullah Atif Mashal on Tuesday claimed that Kabul and Islamabad had agreed to work out a mechanism for swapping prisoners, who had either completed their prison terms or were granted bail but couldn’t be freed due to certain reasons, as per The Dawn. Addressing refugees in Pakistan, the ambassador said the prisoners’ issue had come under discussion during a recent visit of foreign minister Shah Mahmood Qureshi to Kabul. 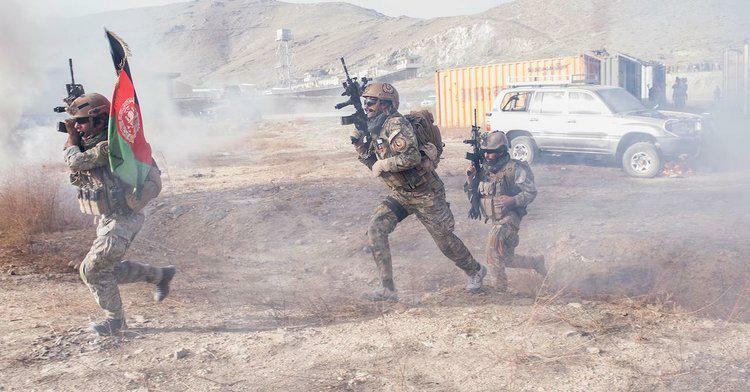 The Taliban on Tuesday threatened to stall peace talks with the United States if the latter deflect from the issue of foreign force withdrawal from Afghanistan. The withdrawal is a key demand of the hardline Islamic militants to end the 17-year war. The warning comes a day after Taliban perpetrated an attack outside a highly fortified compound killing at least four people and wounding more than 110 Afghans and expatriates in Kabul city. 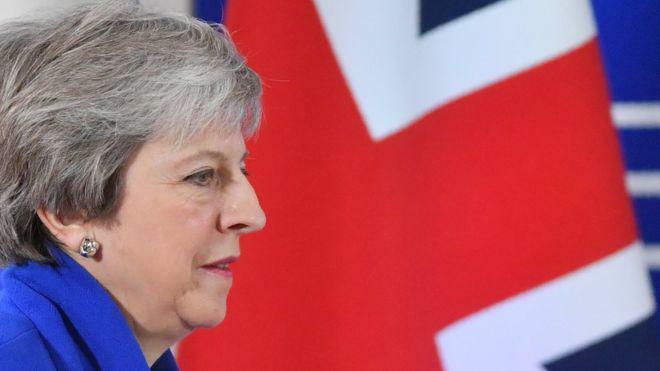 British prime minister Theresa May’s Brexit plan deal has failed a mere 10 weeks before Britain was scheduled to leave the European Union. May’s deal failed to come up in the British parliament and was opposed by 230 votes. The EU responded to deal failure by expressing that it was horrified by the defeat and proceeded to suggest that there was no other option for Britain but to renegotiate. 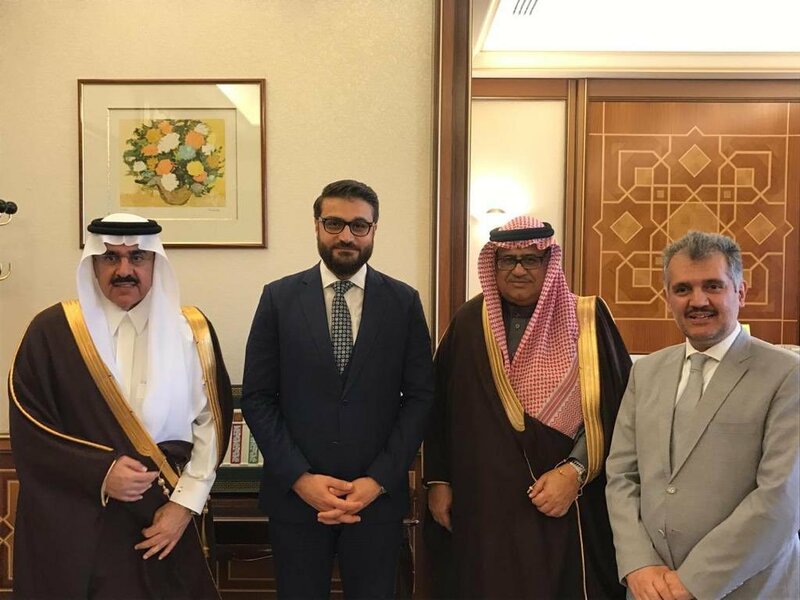 National security advisor Hamdullah Mohib concluded his trip to Saudi Arabia and announced about the same on his Twitter page. He wrote “Concluded my regional trip with a trip to Saudi. Engaging our regional partners in a holistic spectrum of cooperation to accelerate the quest for the ultimate goal of lasting peace in Afghanistan which I believe is intimately linked to reinforcing long term regional stability”. US Special Representative Zalmay Khalilzad on his visit to Kabul announced in a statement that on Tuesday night he was hosted by President Ghani for dinner where he interacted with various Afghan leaders. He added “a good session. We discussed peace process and all agree that progress depends on Afghans sitting with each other, negotiating a future for all Afghan people”. The presidential palace also released a statement for the same dinner meeting. 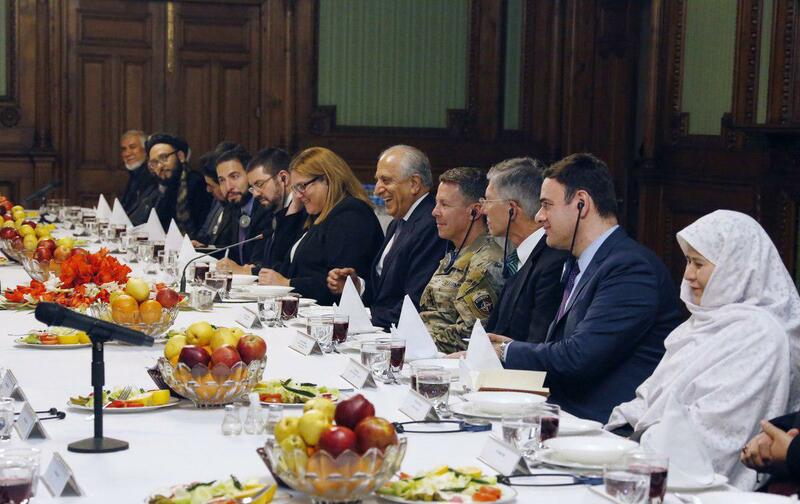 The ARG statement said “First VP General Abdul Rashid Dostum, Second VP, Sarwar Danish, Chief Executive, Dr. Abdullah Abdullah, members of Afghan Peace Negotiating team and several other political leaders were also present in the meeting. Amb. Khalilzad said that his recent trips to the region, which he said he will continue to make, were intended to create a regional consensus on Afghanistan peace, and facilitate commencement of peace negotiations between the Afghan government and Taliban. Amb. Khalilzad also answered questions the participants posed. President Ghani thanked Amb. Khalilzad for working to bring the Taliban to the negotiating table with the government. 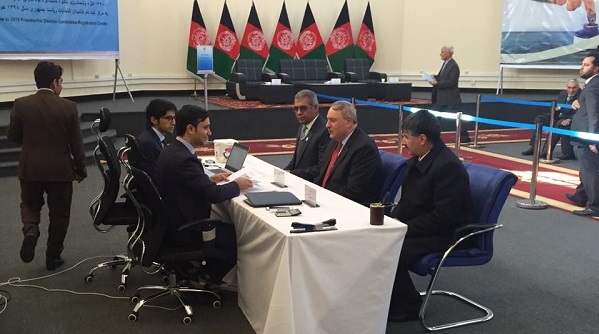 He reiterated that there is consensus among all Afghans for peace. Both sides stressed on Afghan-led and Afghan-owned peace negotiations”.